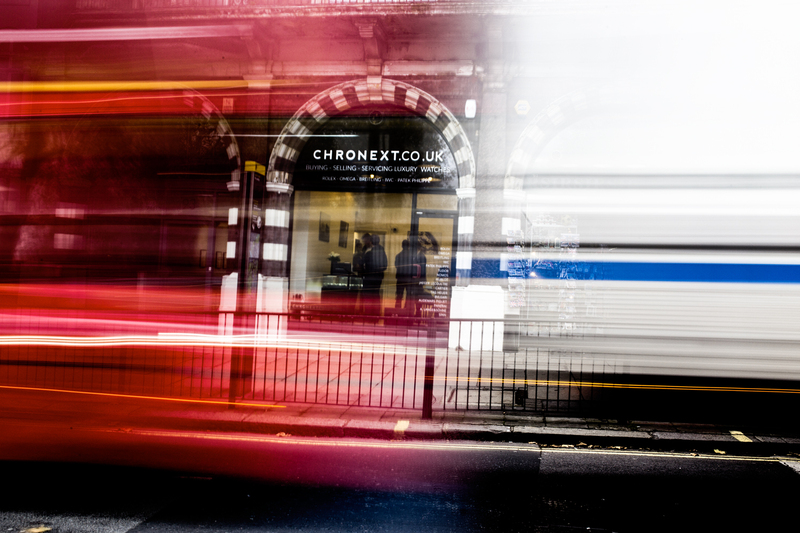 British watch company Nite Watches – specialists in timepieces featuring illumination technology – has become part of Google Certified Shops program. By joining the program, Nite Watches has been verified as offering excellent customer service and timely shipping on online orders. Visitors landing on the Nite Watches site will now see a Google Certified Shops badge in the corner of their screen, and can click to find out more information. 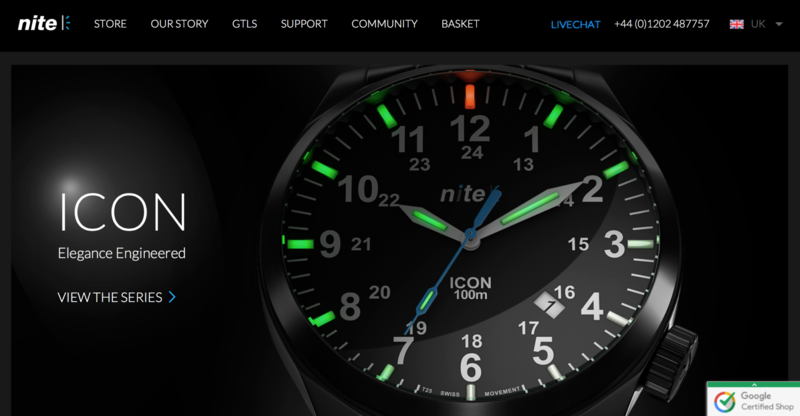 By becoming part of the Google Certified Shop program, Nite Watches hopes to attract new customers, increase sales and showcase its excellent service via the badge on its website. The independent brand was founded in Dorset in 2003. 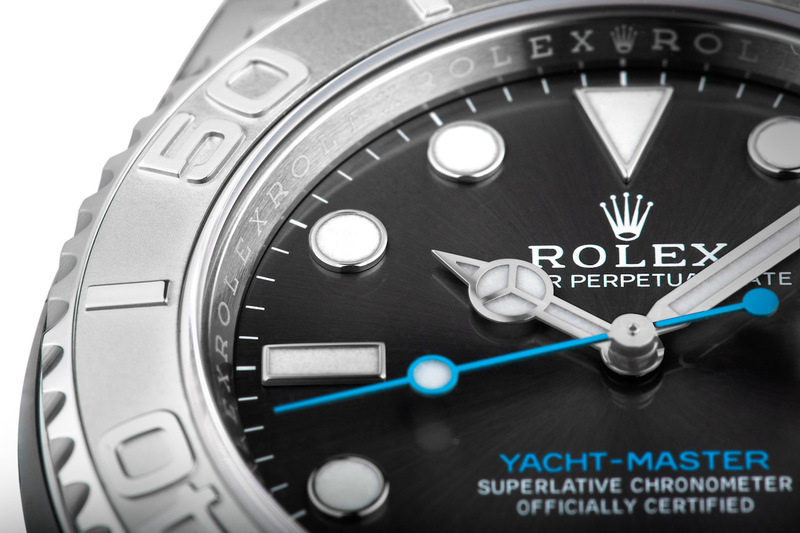 Its timepieces feature Tritium illumination technology – also known as GTLS – which provides constant illumination on the dial. 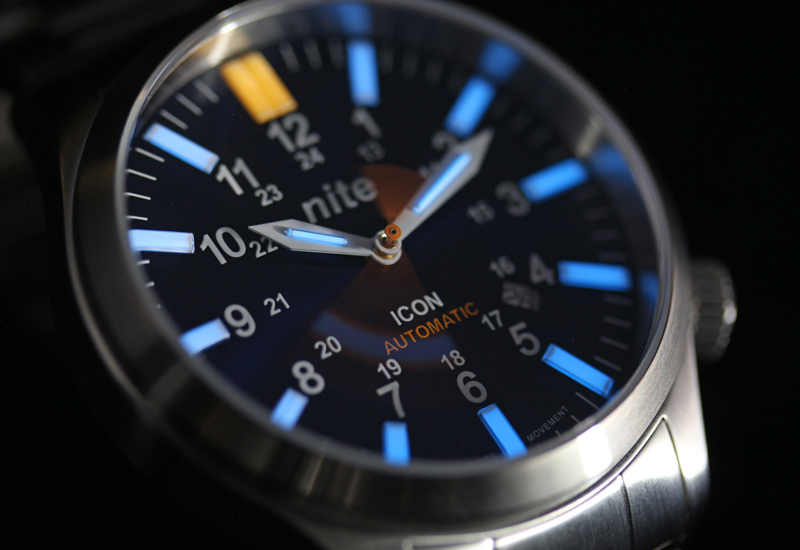 Nite Watches’ technology has previously won it a contract to supply the British special forces with its MX10 model. 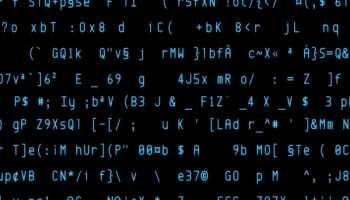 The brand notes it is currently shipping watches “to thousands of customers each year, all over the world”. Shoppers making purchases from Google Certified Shops also have the option to select free purchase protection from Google that, in the event of an issue with their purchase, means they can request Google’s help to address the issue. As part of this, Google offers up to £1,000 lifetime purchase protection for eligible purchases.